Today I am very excited to share the majesty and sheer joy that it is Zelda Fitzgerald’s birthday!If your counting she would be 113 years old today. Last year when I decided to take up things that excite me even though I was feeling old, I found Zelda. A free wheeling, funky socialite… who was more brilliant and scathingly delicious than our current vapid Kardashians socialites . I immersed myself in knowledge of this lady who is the same age as my Great Grandmother, but lived such a different life than someone who lived on a farm most of her days. The more I read, the more Zelda and I had in common, drinking a little too much, partying just a little too long, painting without being so serious, and being a flapper (haven’t I told you guys I’m a world famous flapper???) . I found myself completely stunned by a lady who at 27 decided to become a professional ballerina. 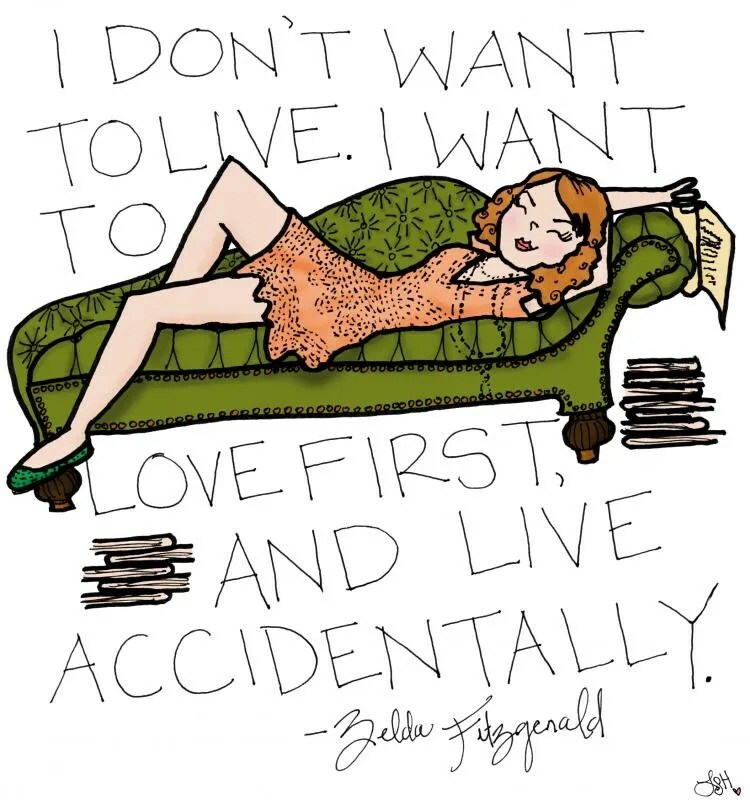 So I studied her, read her work, and can thusly say… Zelda Fitzgerald was amazing. I use that saying a lot in my life… in my head… when I know I should be doing something better with my time. …how to spend your time, when you’re not flapping? Precisely. When I stop shaking about it my sparkly dresses… what should I do?